Talk to one our experts today who can help answer all your questions you may have about this project or services we can provide you. 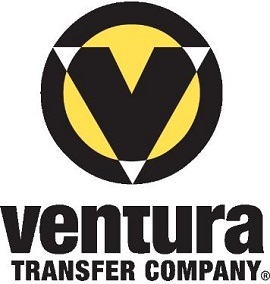 VTC is the oldest bulk handling and transportation company in California. 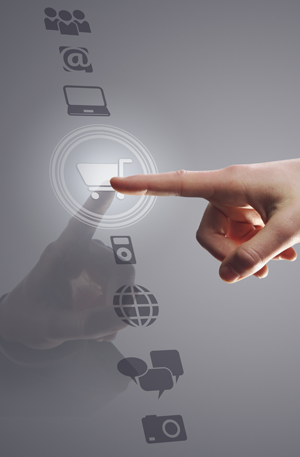 They depend on a proprietary operations and inventory management system to run their business. When the original developer was no longer available, VTC turned to Irvine Software to support, maintain, and enhance the system. Support for a proprietary back office, order management system, and customized commercial accounting package. Transition user support, application maintenance, and upgrades to ISC. ISC embedded a full time specialist to support users, install software changes, research issues, gather requirements, write specs, maintain and update software, and provide user training. After four years ISC recommended a transition to remote, as-needed support. ISC played a key role in VTCs recent accounting conversion to Microsoft Dynamics GP. Collaborative Relationship between VTC and ISC resulted in a stable, highly customized and useful enterprise system.